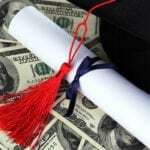 Are you curious about how student loans affect your credit score? Student loans can both help and hurt your credit score depending on how you manage them. 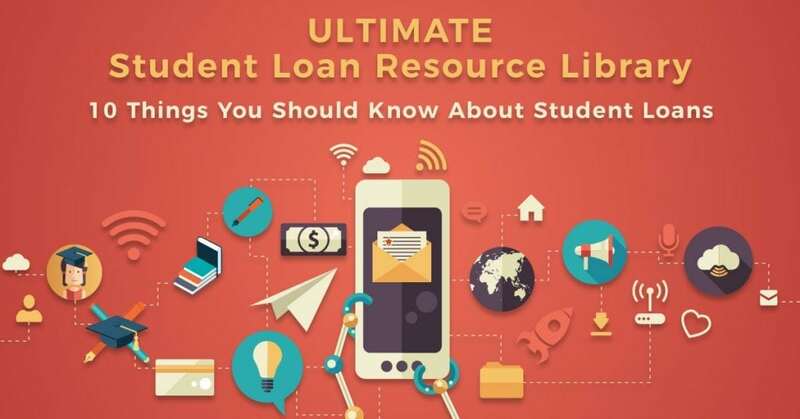 Learn more about what it means when student loans show up on your credit report and how it impacts your credit in the long run. If you’ve acquired federal or private student loan debt, you probably already know how you choose to repay them affects your credit score. Finding the best way to start paying off your student loans is important so your credit score doesn’t get damaged over time. Your goal should be to consistently pay off your student loans to improve your credit score. 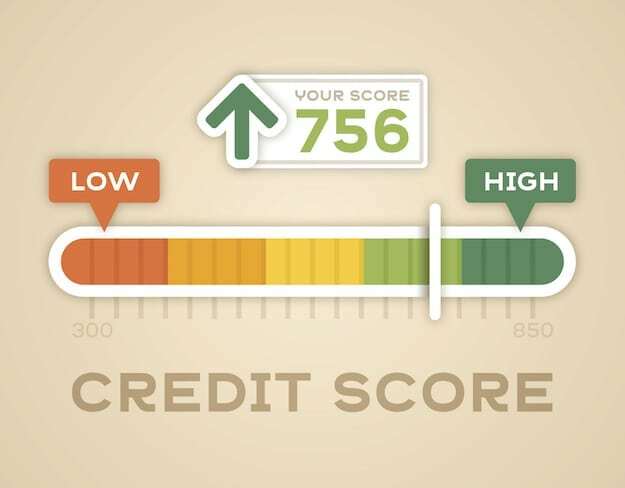 This one might seem obvious, but the way you make your payments greatly affects your credit score. Your student loan payment history is reported to credit bureaus such as the FICO Credit Score. So, they’re consistently tracked and reflected in your credit score. Once you establish your repayment plan type and you decide what your monthly student loan payments will be, you need to stick to it. These payments aren’t guidelines you can drift from if you spend too much money on other expenses for a certain month. Each payment you make on time will positively impact your credit score, and each missed payment or late payment will have a negative impact. In the long run, this gives you the opportunity to make a significant positive impact on your credit score if you work toward consistently paying off student loans on time. Missing a significant number of student loan payments could put you at risk of going into default. Defaulting on your loan stays on your credit report for seven years and has a significant negative impact on your credit score. Looking at your student loan payments, the span of time until you’re done with your payments might be overwhelming. Don’t let that become something to worry about. Instead, think of it as a positive. When you successfully make regular payments each month, you’re establishing credit history. Over time, this will help you when you apply for other things like credit cards, car loans, or private loans for other purchases. If you don’t establish a significant credit history, it will be more difficult to qualify for a credit card or loan. 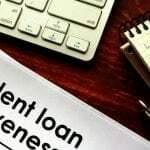 So, consider this one of the positive ways in which paying off student loans affects your credit. Just make sure you are consistently paying off as much as you can each month so your loans are paid off within a reasonable amount of time. If you’re struggling with paying off student loans, don’t sit back and wait to default. Instead, reach out to your lenders to learn about your options. There are different options when it comes to private and federal loans on how you can assess your repayment plans. For instance, there are federal student loan forgiveness programs and federal loan deferment or forbearance options. 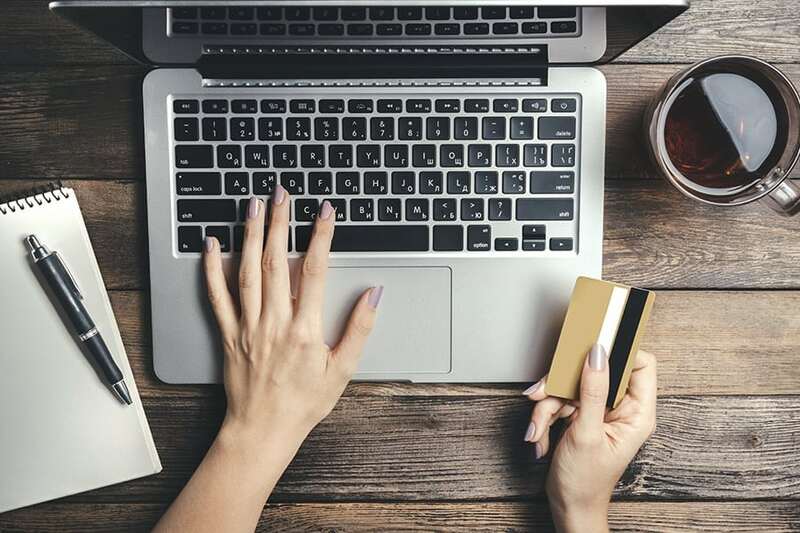 These won’t negatively or positively impact your credit score, so they’re worth exploring if you are missing payments. When setting up your student loans payment plan and considering your monthly budget and expenses, always keep in mind how paying off student loans affects your credit score. You will realize the importance of having a good credit score as you manage your finances. There are benefits of having a good credit. So make sure you always try to keep a good credit rating even when paying your student debt challenges you. Do you have any other thoughts on how student loans affect your credit score? Share them with us in the comments section below. Editor’s Note: This post was originally published on May 29, 2017 and has been updated for quality and relevancy.